Do you long for a true friend? "Isn&apos;t that what we all want? To be seen, in all our glory, for better or worse, the good, the bad, and the ugly and still be embraced?" If only such friendships were easy to find. And keep. 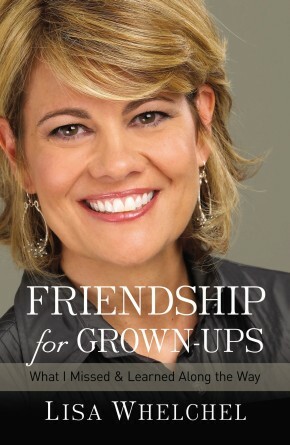 For Lisa Whelchel and millions of others, friendship is a challenge. The vulnerability, trust, balance, grace, and time required to develop and maintain strong friendships do not come easily. Growing up as an actress in Hollywood, there were few people Lisa could trust, and even fewer to guide her. 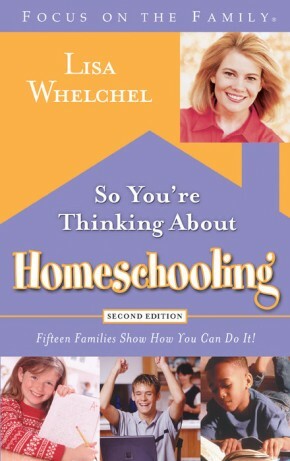 By the time she reached adulthood, she had learned to be self-sufficient. She was strong, she was “safe,” and she was lonely. One day, Lisa found that “the desire to experience connection was stronger than the desire to be safe.” She determined right then to finally understand friendship: how to create one, sustain it, and experience the sheer joy of having it. But it wasn’t easy. Since then, she has traveled the ups and downs of friendship, learning about herself, others, and the kinds of friendship God designed. 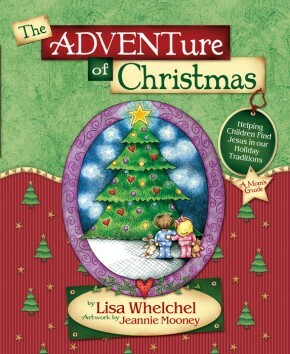 A speaker, teacher, and compelling storyteller, Lisa writes from her heart and her head, sharing her story and helping women understand how to cope with the strengths and weaknesses of friendship, and basing all her advice on the foundation of our ultimate relationship with the Savior.